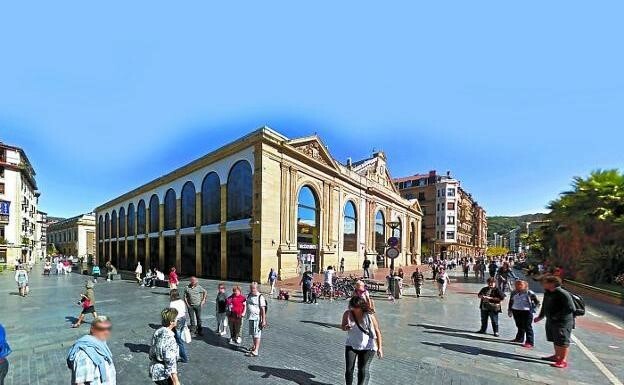 From the ´Mercado de la Bretxa´, walking through the city’s old part, to the Port, we find different tracks and places of the city's past. Testimonies to discover and learn more about the inhabitants, the society and the Basque culture of Donostia- San Sebastián. 66th International Film Festival of San Sebastián With the change of the seasons, the ´Zinemaldia 2018´ is upon us. Every year in September the city transforms into a big stage for 9 days on which actors, directors, producers, critics, journalists, cinephiles, autograph chasers and many other people come and enjoy "the seventh art". 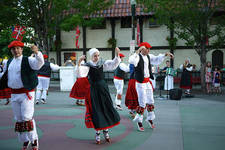 The perfect combination for anyone who wants to learn Spanish and enjoy an international event. Walk around the city, visit different places, enjoy typical cuisine or join on of the festival´s sessions are fantastic experiences through which we sharpen our senses and abilities for learning: audition, reading and speaking interaction. Fishing boats competing “against the wind and the tide” for the flag of ´La Concha´. If you visit San Sebastián during the next two weeks, you will get to know and enjoy the ´Regatas of La Concha´, a competition between fishing boats (with oars) that´s been held in the city since 1879. 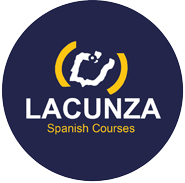 It´s no secret that June, July and August are busy months for Lacunza and for the city of San Sebastián. The sea of brown haired people get mixed with more blonde than usual and the city becomes very lively. The vacation period turns the city into a wonderful mix of cultures and a true paradise for tourists. A common misconception seems to be that there is no life after summer. We beg to differ! 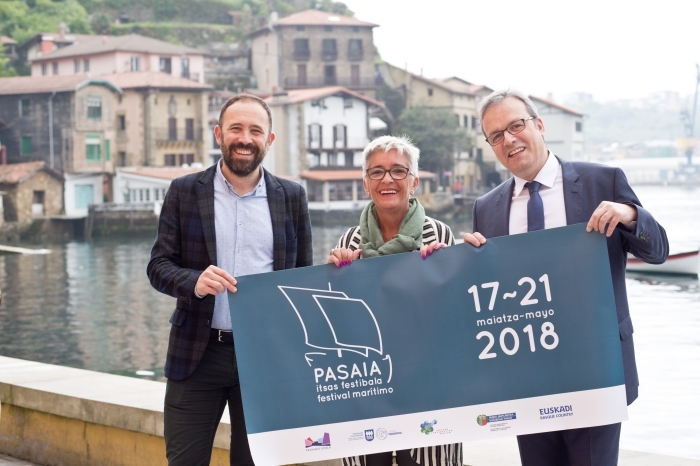 For the first time in the history of Pasaia, the Maritime Festival of Pasaia will be celebrated. 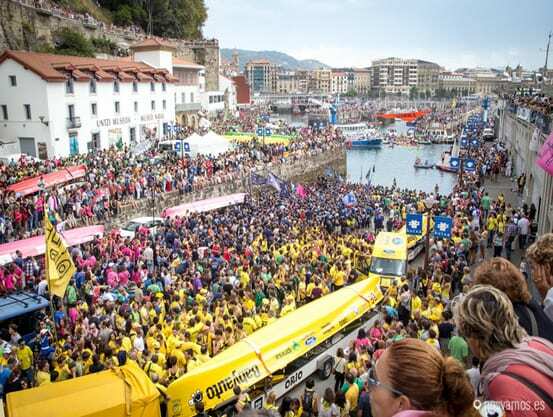 The celebrations will take part in May, from the 17th until the 21st, and for 5 consecutive days, the waters of this Guipuzcoan municipality will be the meeting point of traditional boats from different parts of the continent.